Includes unlimited streaming of Time Travel Is Real (A Prelude To Japan​.​.​.​) via the free Bandcamp app, plus high-quality download in MP3, FLAC and more. 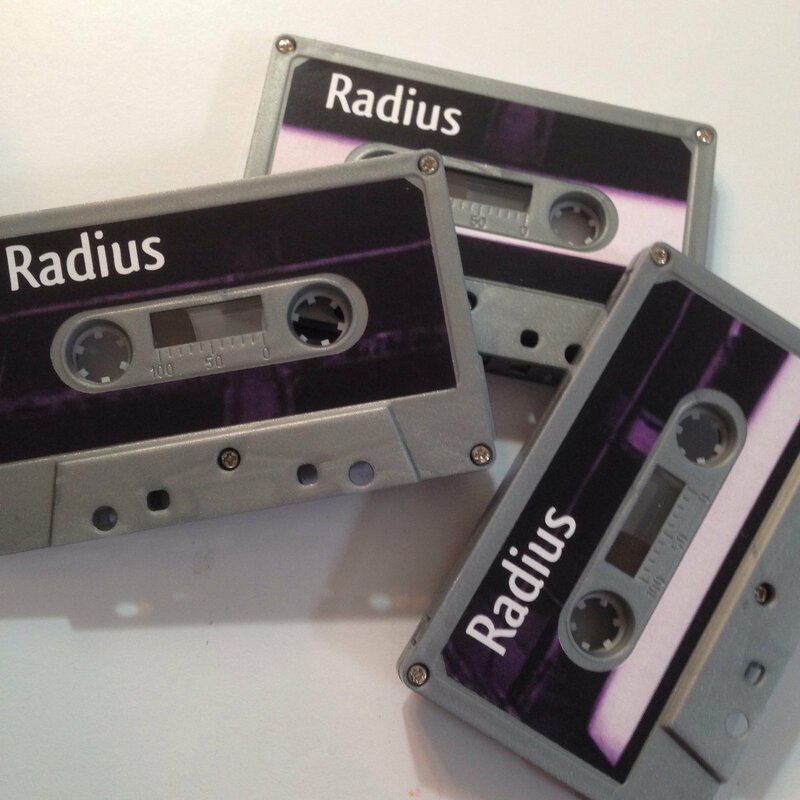 Radius is the legendary jet setter from across the States. 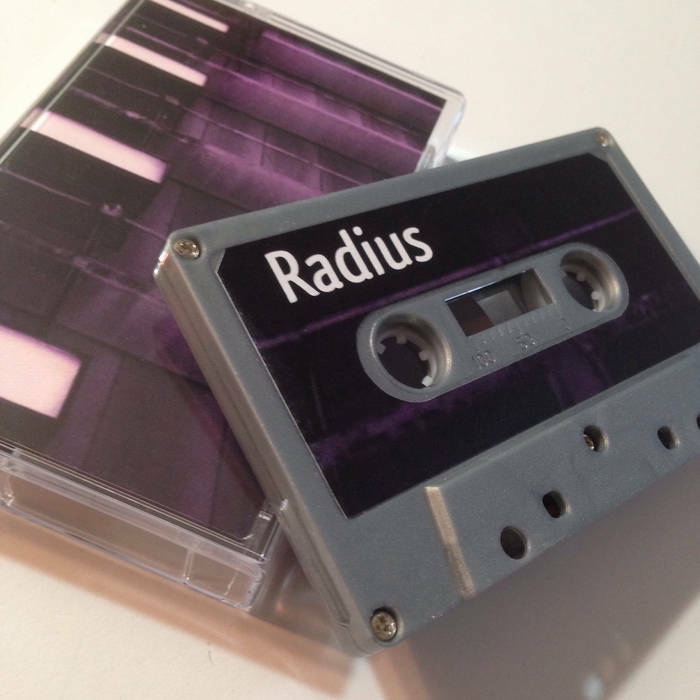 In "Time Travel Is Real (A Prelude To Japan...) Radius takes the listener on a journey - through time and space, with jazzy beats and loops that roll smooth and delicate. Created as an ode to a future trip (now in the past) to Japan, the album resonates the sound of free form improvisation. 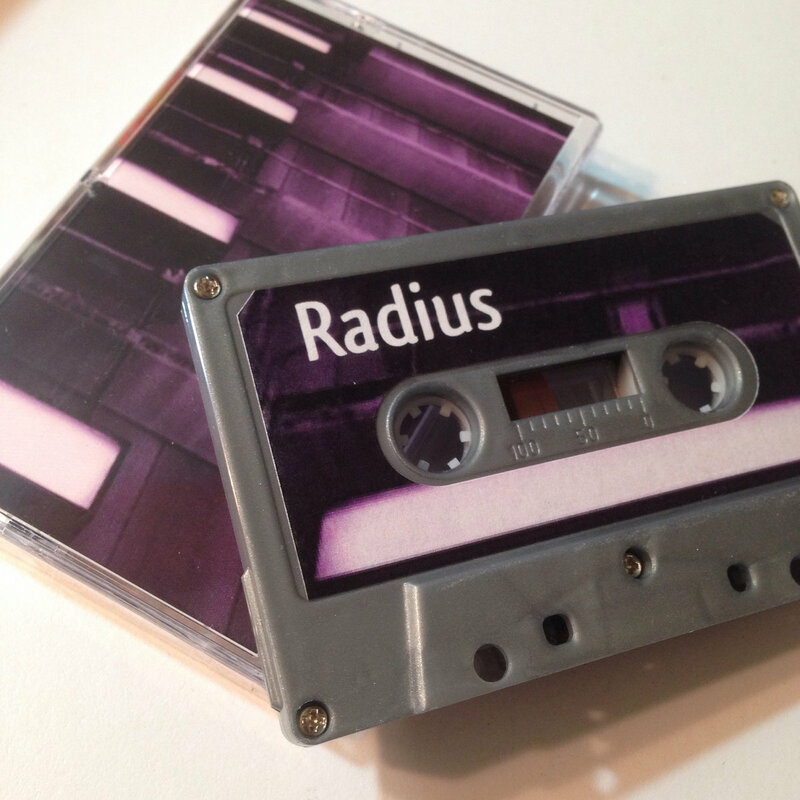 The loose constructions collide and form into beautiful beats and inspirational sounds. 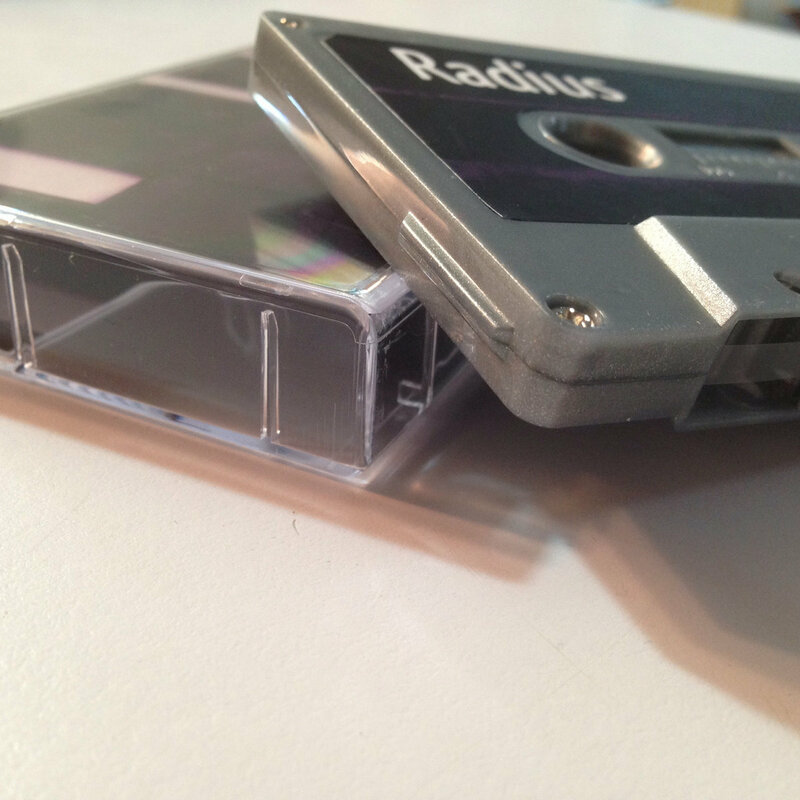 Limited to 100 silver cassettes. 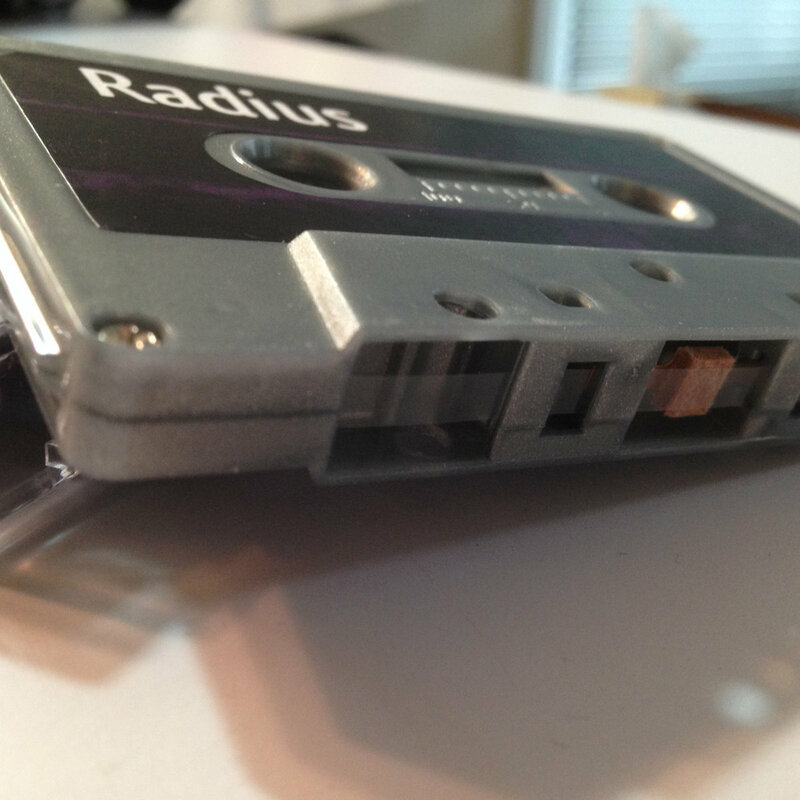 Includes cassette only bonus track. "I created an album to promote the journey & also to give thanks to the many that have supported and inspired me on my travels & shows etc. This project was finished in my current "home", Oahu, Hawaii. All tracks were created within Chicago, St. Louis (One For Ferguson) & Honolulu. I hope that it serves as an inspiration to all those that listen. Supreme full circle energy reflection is the key. Stay strong & keep creating and pushing YOUR dreams to REALITY. Thanks for your support. Much respect. Enjoy and see you soon. "